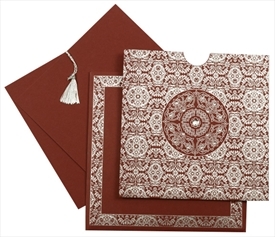 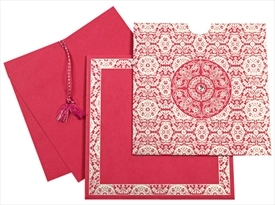 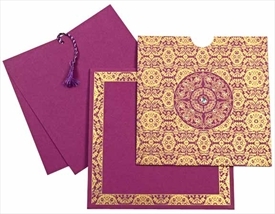 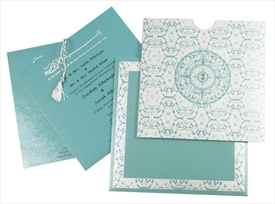 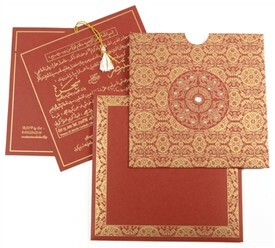 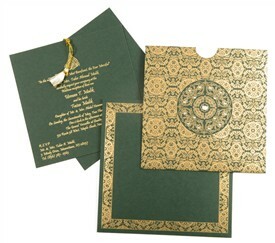 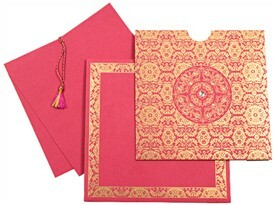 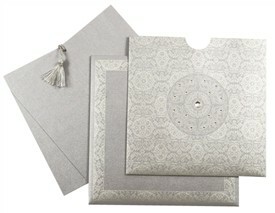 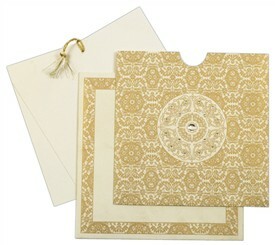 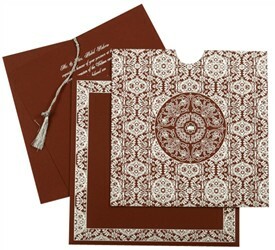 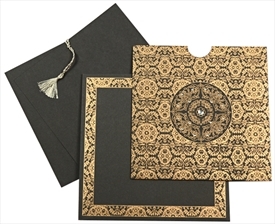 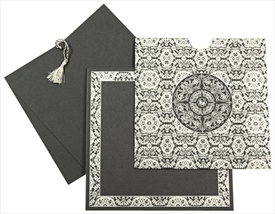 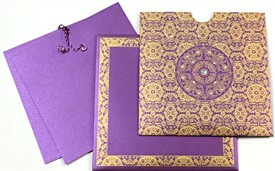 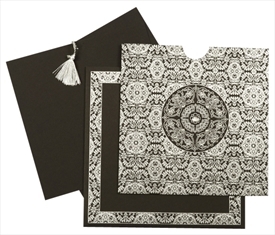 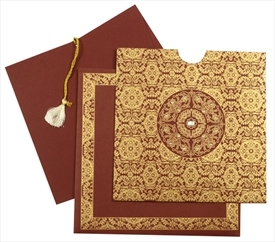 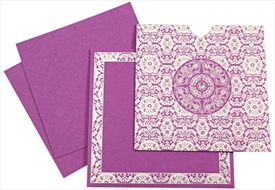 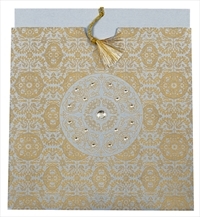 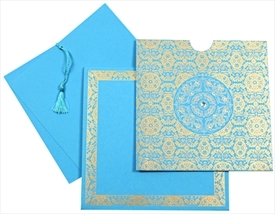 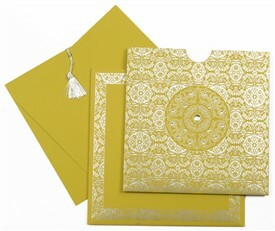 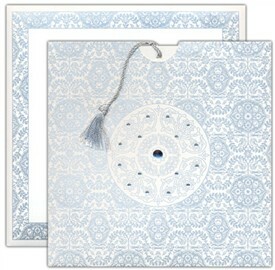 D-5067, Blue Color, Designer Multifaith Invitations. 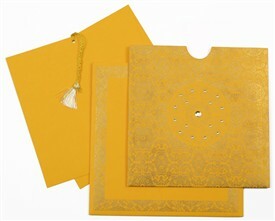 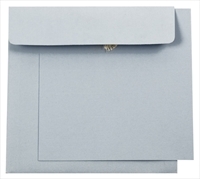 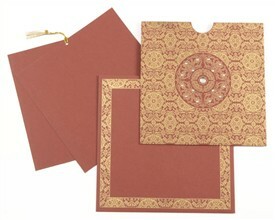 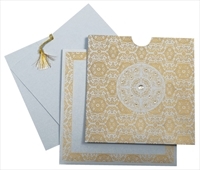 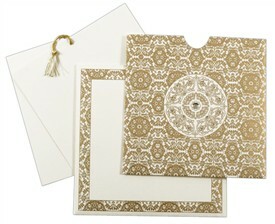 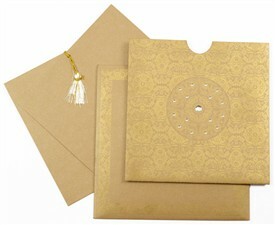 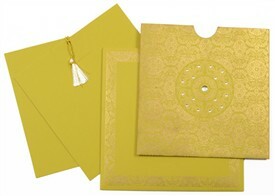 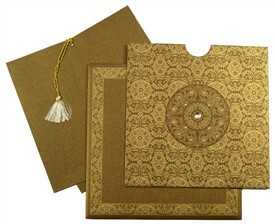 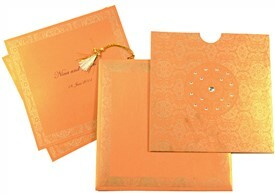 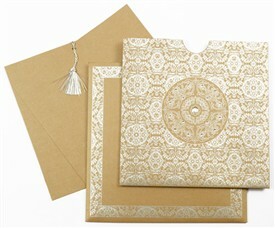 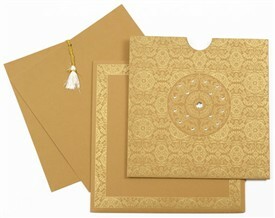 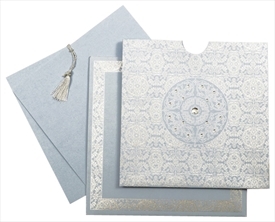 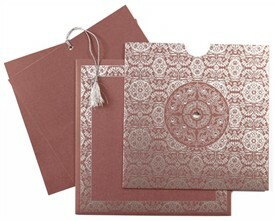 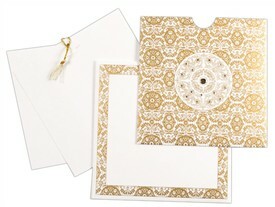 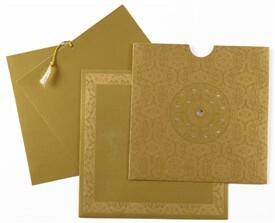 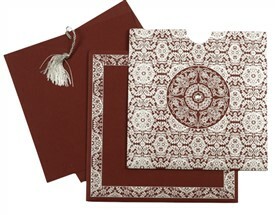 Light Blue self textured card sheet (250gsm) for holder type card, 2 inserts and mailing envelope. 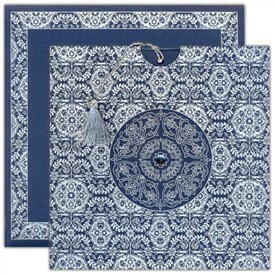 Silk Screen printing in Dark Blue color.